Jambo and welcome to Adventureland Safaris Limited! We look forward to hosting you as you experience the thrills of the Serengeti, the wonder of Mt Kilimanjaro, and the adventure of Africa! 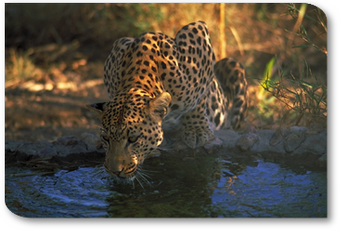 Adventureland Safaris Limited is owned and managed by experienced local Tanzanians. We strive to provide top-notch service, and we never sub-contract. Welcome to the gateway to adventure – welcome to Tanzania! Every safari with Adventureland Safaris is custom tailored to your dreams. We have sample itineraries, but take them solely as a guideline -- a set of possibilities among many. Your dream safari is waiting here in our beautiful land. We will talk with you about your interests and together we will create your personal itinerary. "You're most welcome". Herndon - VA 20170 USA.